Support for Red Tails, but What About Pariah? This past month, two great films were released : Pariah and Red Tails. Both films star a majority Black cast, but only one of the films has received big attention. 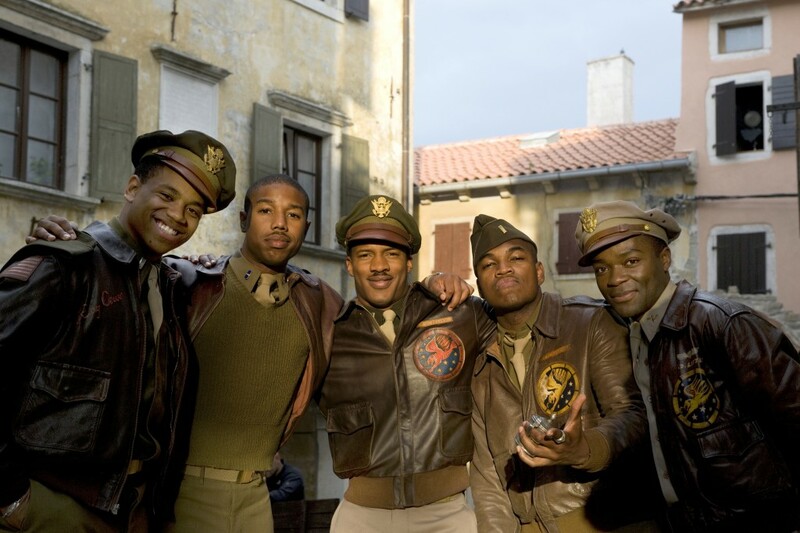 The director of the film Red Tails, George Lucas, financed the film with his own money. He stated that Hollywood would not finance the film because of its “all black cast.” To get viewer support, many have suggested that Black movie lovers support the film because of the all black cast. Wait…support the movie because of the Black cast? Not support the film because of the good plot, good actors, and potentially good message? I have mixed feelings on the propaganda being used to promote the film. I understand the issues surrounding minority actors in Hollywood. I understand the history surrounding the limiting roles that minority actors often get. I understand the issues and I am able to sympathize. However, if we’re in the business of supporting films solely because of the race of the cast, then why are we not showing the same amount of love for the film Pariah? The film Pariah also delivers a heart-warming story that is sure to be interesting to viewers across the country. The film also explores the relationships between race, family, and sexuality. Although I have not read any articles about potential hindering factors for the film, I suspect the taboo subject of Black queers may be part of the problem.